Iron is a trace mineral that is required by our body. It plays an important role in the formation of healthy red blood cells, helps transport oxygen in blood and deliver it to muscles, and makes up a crucial component of our muscle tissue.1 Iron-deficiency is also the most common nutritional deficiency worldwide, and can result in a variety of health concerns, such as fatigue and anemia, if left untreated.2 Because iron is vital to our body, fitness, and overall well-being, the InsideTracker team is here to help uncover some secrets behind iron absorption and how to optimize it. 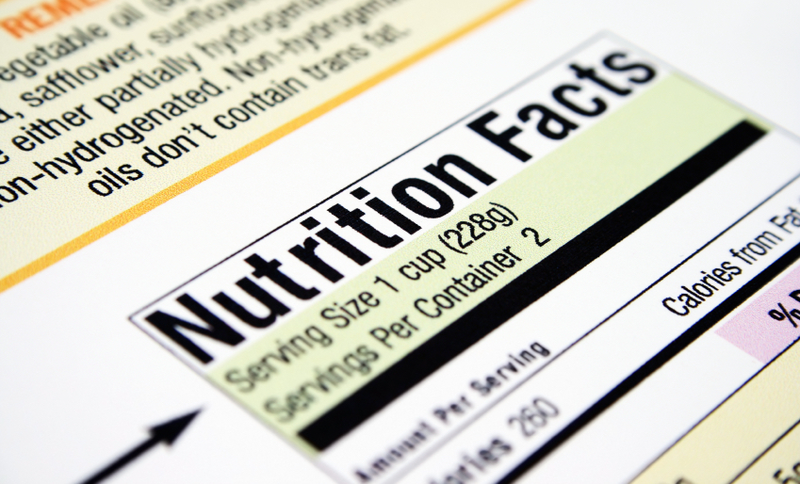 Get up, grab a food item from your pantry, and take a look at the nutrition facts panel. At the bottom of the label, locate iron and the percent daily value of iron present in the food. While it might seem that this would make it easy to know whether you're meeting your daily requirements for iron, it is unfortunately not quite that simple. The good news? Being armed with some important iron insight can help you reach your iron goals! While the exact absorption of heme iron is unknown (estimated to be around 15-35%), we know that heme iron is more readily absorbed by the body than nonheme iron (about 3-20%).5 However, despite the fact that heme is better absorbed, most of the iron in our diets is derived from nonheme sources. It is therefore essential to understand some of the factors that enhance and inhibit our absorption of nonheme foods. Meat, fish, or poultry, a.k.a. "the MFP Factor": Pair your nonheme foods, such as veggies, grains, fortified foods, or supplements, with heme-rich foods.6 The heme present in MFP will enhance your absorption of the nonheme iron. Phytates, fibers, and oxalates: Phytates and fiber are found in foods such as whole grains, soy, nuts, and legumes, and can decrease the amount of nonheme iron that is absorbed from a meal.10 It is important to note that some foods high in phytates, such as oatmeal, are still good sources of nonheme iron.11 It would hardly be advantageous to avoid consuming these healthy foods, but if you are eating foods high in phytates and fibers (such as spinach, beets, rhubarb, or leafy vegetables), be sure to also consume foods that enhance nonheme absorption! For example, spinach is an excellent nonheme iron source that is also high in phytates and fibers. 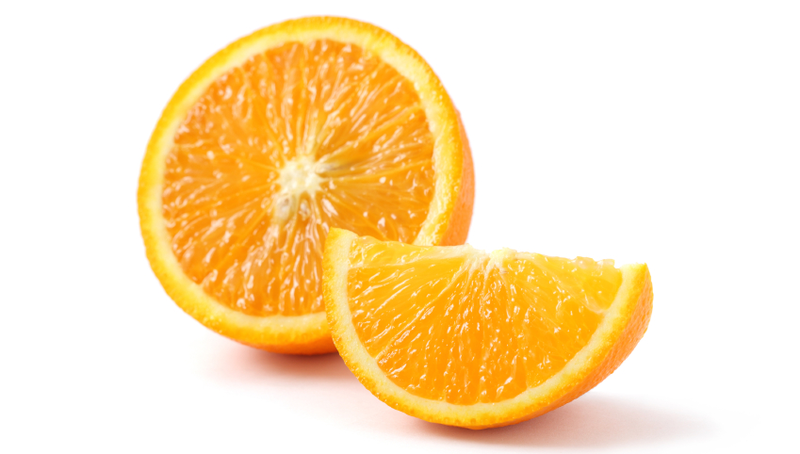 Dress your greens with a homemade, orange juice-based dressing in order to enhance your nonheme absorption. Calcium and phosphorous can significantly impact iron absorption. Try to increase the amount of time between your calcium- and phosphorous-rich snacks (e.g. milk, yogurt, or cheese) and your nonheme foods.14 In order to maximize the benefits of calcium-rich and iron-rich foods, consider having a glass of milk a couple of hours before or after your nonheme meal. Excess intake of other minerals can inhibit nonheme iron absorption. Like iron – zinc, calcium, magnesium, and copper are also positively charged. This means that these minerals compete for the same binding sites as iron and may prevent it from binding and being absorbed.17 If you take multivitamins, which are often high in these positively charged minerals, be sure to take them hours apart from meal time. Low stomach acid: Stomach acidity can greatly decrease the amount of iron absorbed in your stomach.18 Elderly individuals often have less acidic stomachs, and frequent antacid use can affect your stomach’s iron absorption. So, don’t overdo it on the Tums! Eggs contain phosphoprotein, a compound with iron-binding capacity that can impair iron absorption. Some studies have shown that one hardboiled egg can reduce the absorption of iron in a meal by as much as 28%.19 To maximize iron absorption, consider having your egg as a standalone snack. When the body has increased needs, such as during periods of rapid growth (in infants and toddlers), pregnancy, or blood loss, it is essential to increase iron intake accordingly. Also know that your body is giving you a helping hand; when your iron stores are low or you have increased needs, your body responds accordingly and helps amp up its absorption of iron. However, it is imperative that you help yourself further by being aware of nonheme enhancing and inhibiting factors. Iron deficiency is a silent epidemic that unknowingly affects millions of people worldwide. Therefore, it is crucial to use tools such as InsideTracker to monitor and modify iron levels. Click below to start monitoring and optimizing your iron levels today and get on the path to enhanced wellness! Ross, A. (2014). Modern nutrition in health and disease (11th ed.). Philadelphia: Wolters Kluwer Health/Lippincott Williams & Wilkins. WHO. World health report, 2000. Geneva: World Health Organization, 2000. Roughead, Z. K. F., Zito, C. A., & Hunt, J. R. (2002). Initial uptake and absorption of nonheme iron and absorption of heme iron in humans are unaffected by the addition of calcium as cheese to a meal with high iron bioavailability. The American journal of clinical nutrition, 76(2), 419-425. Zijp, I. M., Korver, O., & Tijburg, L. B. (2000). Effect of tea and other dietary factors on iron absorption. Critical reviews in food science and nutrition, 40(5), 371-398. Hurrell, R., & Egli, I. (2010). Iron bioavailability and dietary reference values. The American journal of clinical nutrition, 91(5), 1461S-1467S. Brown, J. C., & Ambler, J. E. (1974). Iron‐stress response in tomato (Lycopersicon esculentum) 1. Sites of Fe reduction, absorption and transport.Physiologia Plantarum, 31(3), 221-224. Hallberg, L. (1987). Wheat fiber, phytates and iron absorption. Scandinavian Journal of Gastroenterology, 22(S129), 73-79. Sandberg, A. S., & Svanberg, U. (1991). Phytate hydrolysis by phytase in cereals; effects on in vitro estimation of iron availability. Journal of Food Science, 56(5), 1330-1333. Bering, S., Suchdev, S., Sjøltov, L., Berggren, A., Tetens, I., & Bukhave, K. (2006). A lactic acid-fermented oat gruel increases non-haem iron absorption from a phytate-rich meal in healthy women of childbearing age. British journal of nutrition, 96(01), 80-85. Ross, A. (2014). Modern nutrition in health and disease (11th ed.). Bonsmann, S., Walczyk, T., Renggli, S., & Hurrell, R. (2007). Oxalic acid does not influence nonhaem iron absorption in humans: A comparison of kale and spinach meals. European Journal of Clinical Nutrition, 336-341. Hallberg, L. (1987). Wheat fiber, phytates and iron absorption. Disler, P., Lynch, S. R., Charlton, R. W., Torrance, J. D., Bothwell, T. H., Walker, R. B., & Mayet, F. (1975). The effect of tea on iron absorption. Gut,16(3), 193-200. Cook, J. D., Reddy, M. B., & Hurrell, R. F. (1995). The effect of red and white wines on nonheme-iron absorption in humans. The American journal of clinical nutrition, 61(4), 800-804. Jacobs, A., & Miles, P. M. (1969). Role of gastric secretion in iron absorption.Gut, 10(3), 226-229.